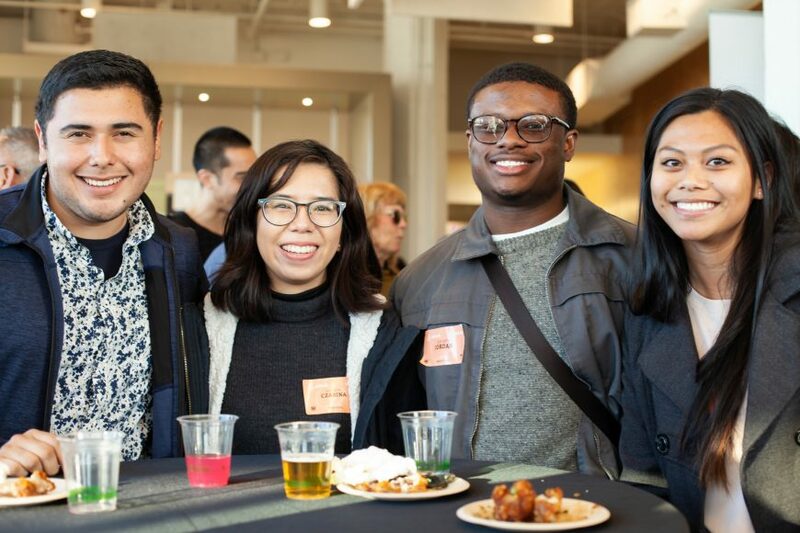 Last week, we kicked off CAAMFest37 with over 90 guests at the annual Sneak Preview held at the beautiful Airbnb headquarters in San Francisco. 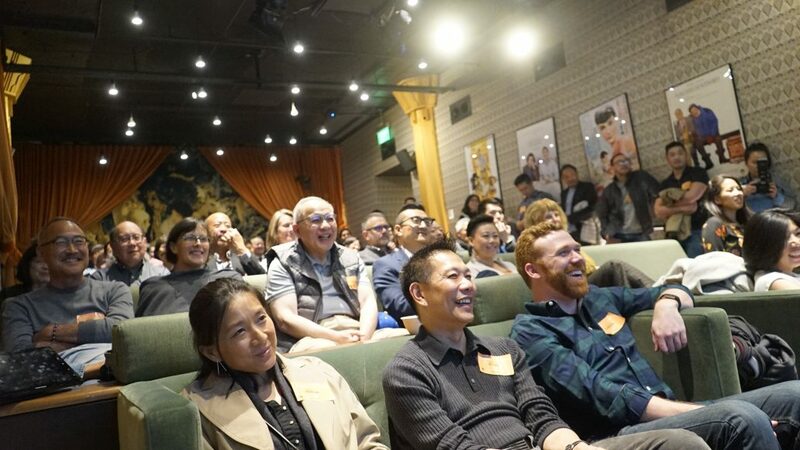 Guests were treated to a lively and intimate gathering made up of fellow film enthusiasts and filmmakers. 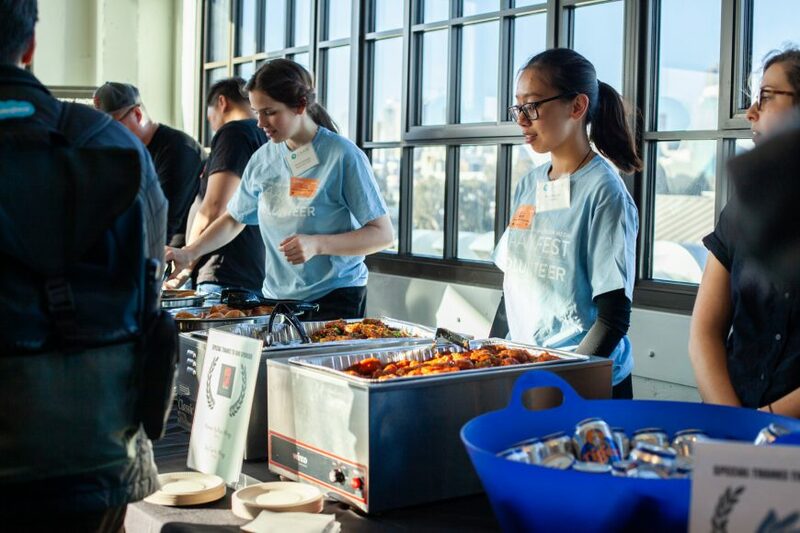 Guests enjoyed the late afternoon reception with refreshing drinks served by Koast Kombucha, as well as delicious bites from Kasa Indian Eatery and KoJa Kitchen. 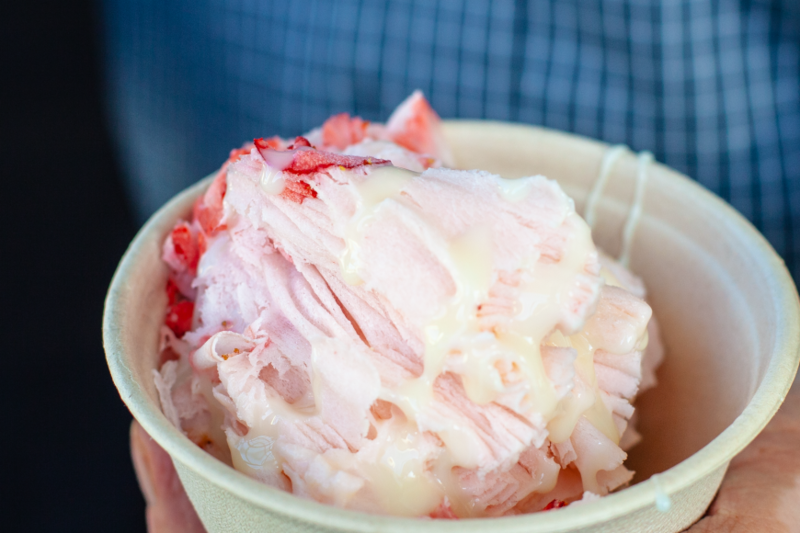 To top off the warm and sunny afternoon, Sno-Crave Tea House served shaved snow desserts in a variety of tropical flavors. 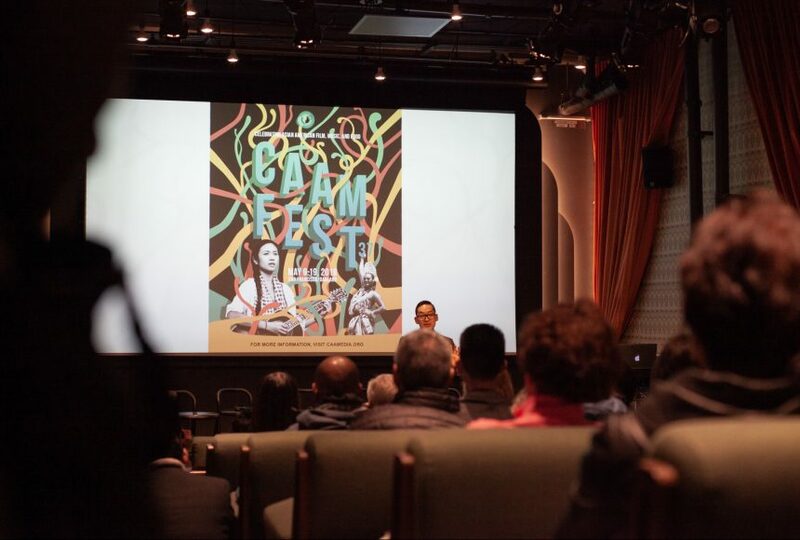 The highlight of the evening was a preview of some of CAAMFest37’s lineup, including excerpts from the films Chinatown Rising, Jaddoland, and Geographies of Kinship. Chinatown Rising directed by Harry and Josh Chuck is a love letter to San Francisco featuring never-before-seen archival footage and photographs from the community leaders that spearheaded a movement for social justice and equality in the 1960s that we carry on today. 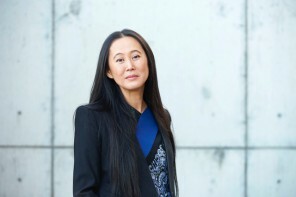 Geographies of Kinship, directed by Deann Borshay Liem, traces the legacy of war and political upheaval on vulnerable members of a traditionally patriarchal society and the powerful stories of Korean adoptees. Nadia Shihab’s Jaddoland paints an intimate portrait of place, family history, culture, and identity told through the director’s experience of visiting her Iraqi mother in West Texas. Jaddoland asks us to rethink our meaning of home and the search for generational belonging. 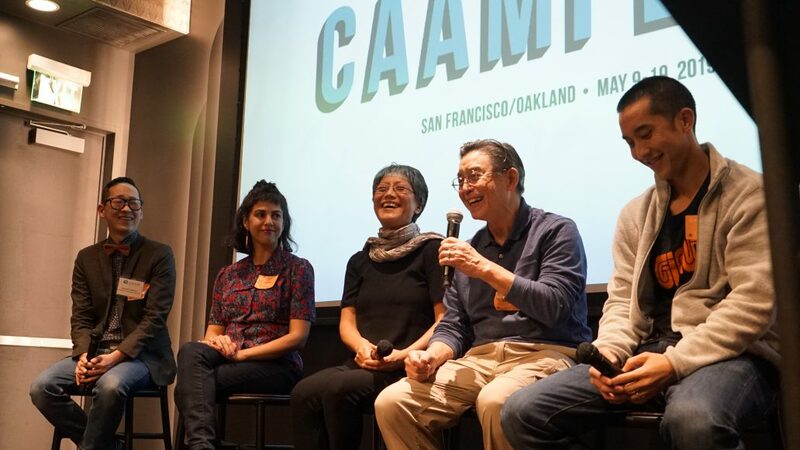 Following the screenings was a moderated conversation led by CAAMFest Director Masashi Niwano and a panel consisting of Chinatown Rising’s Harry Chuck (Director and Producer), Josh Chuck (Assistant Director/Co-Producer), Geographies of Kinship Director Deann Borshay Liem, and Director, Cinematographer, and Producer of Jaddoland, Nadia Shihab. 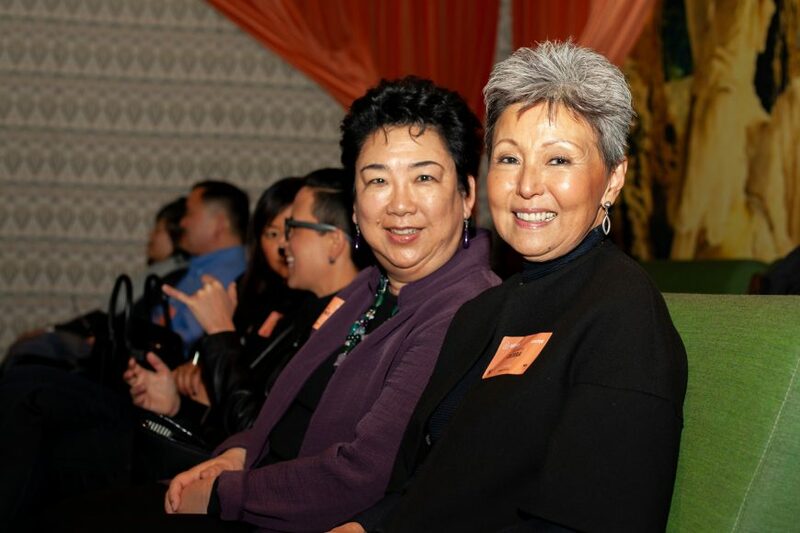 Support from CAAM members and the general public allows us to continue producing and showcasing the diverse and riveting stories of the Asian and Asian American experience for a changing world. 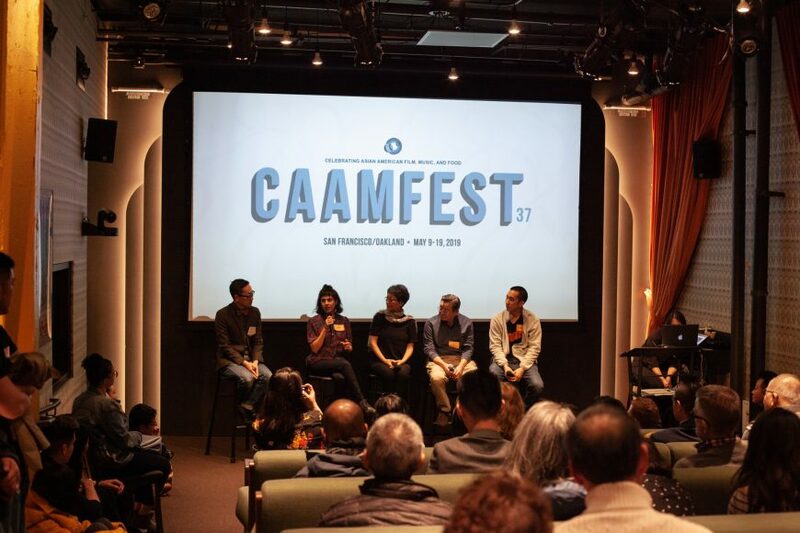 If you are not currently a CAAM sustaining member or your membership has lapsed, we encourage to you to join or renew today for CAAMFest37. Members receive a number of benefits throughout the year, including members-only ticket discounts, the chance to buy tickets before the general public during the members-only ticket purchasing period, and other fantastic benefits. Thank you for your support and partnership. 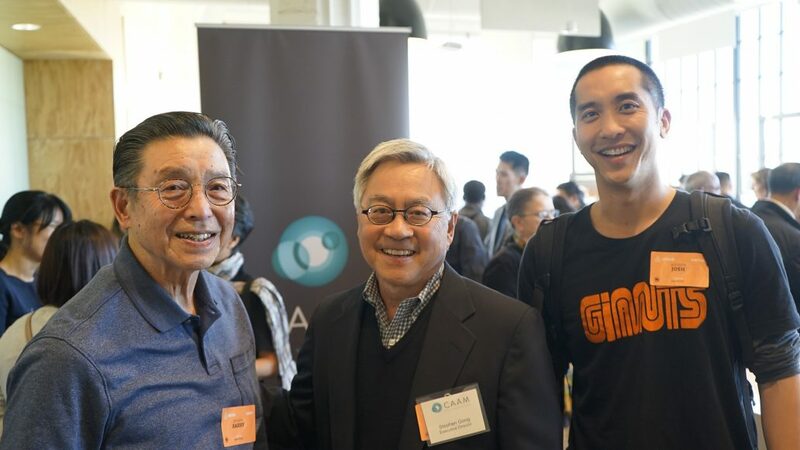 We look forward to seeing you at CAAMFest37, May 9-19, 2019! Stay tuned for more information about early-bird ticket sales and the release of our full lineup of films, music, and food programs! 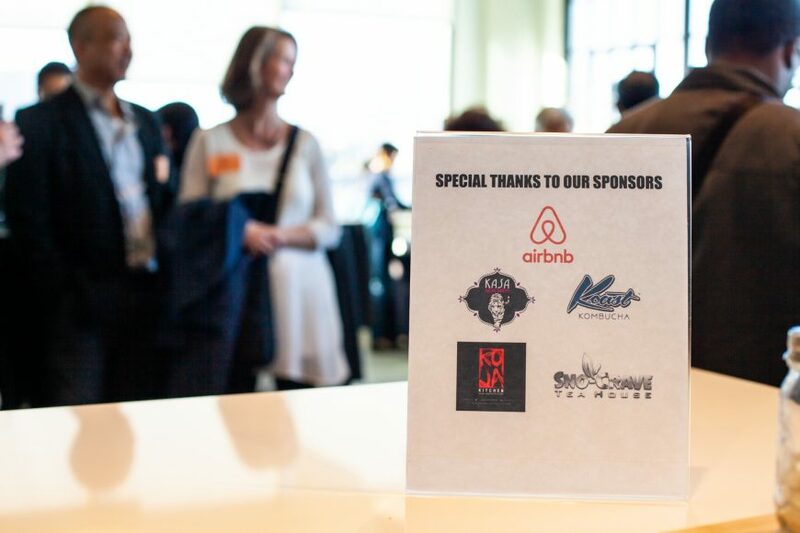 Special thanks to our program partners: Airbnb, Kasa Indian Eatery, KoJa Kitchen, Koast Kombucha, Sno-Crave Tea House, Harry Chuck (Chinatown Rising Co-Director, Producer, and Cinematographer), Joshua Chuck (Chinatown Rising Co-Director, Producer, and Assistant Editor), Deann Borshay Liem (Geographies of Kinship Director), Nadia Shihab (Jaddoland Director, Cinematographer and Producer). 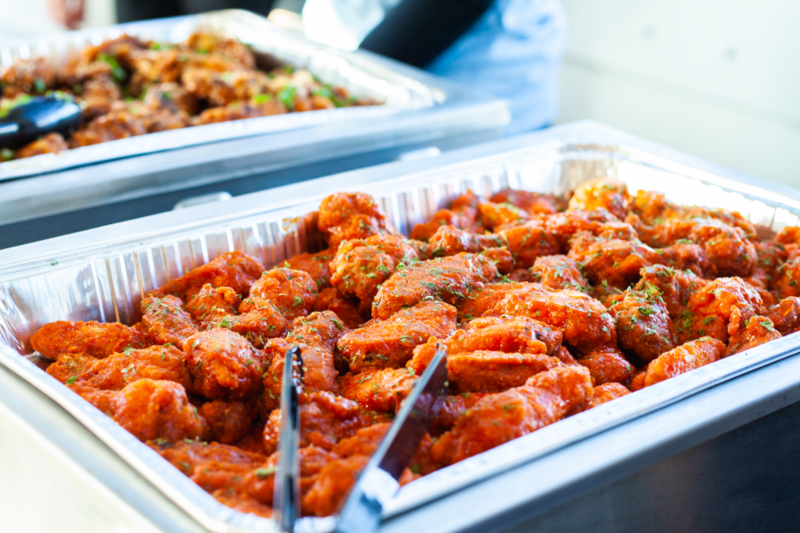 Photos by Czarina Garcia, Lucy Saephan, and Gabe Chewy.